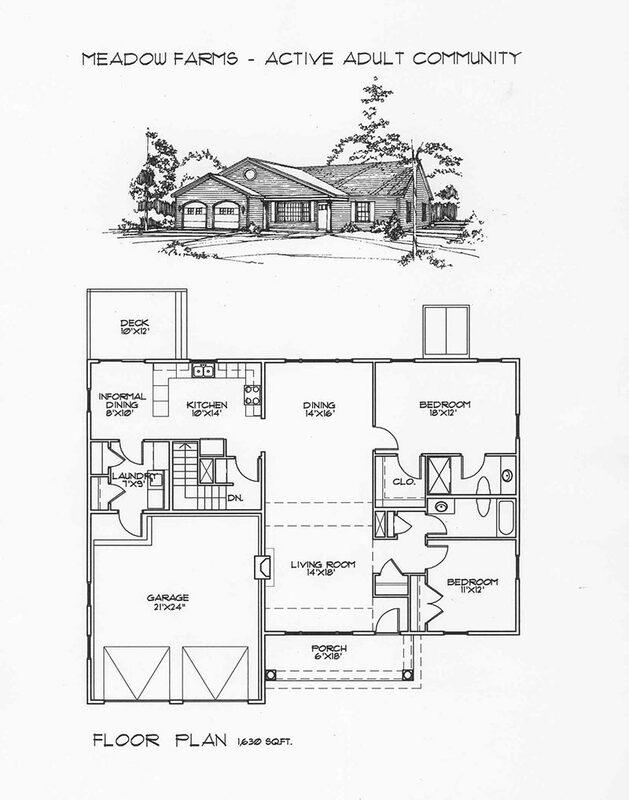 Design a single story house (1,500 to 2,200 sq.ft.) with a master bedroom suite, additional bedroom/den with bathroom, comfortable kitchen with a dining and living room and two car garage. 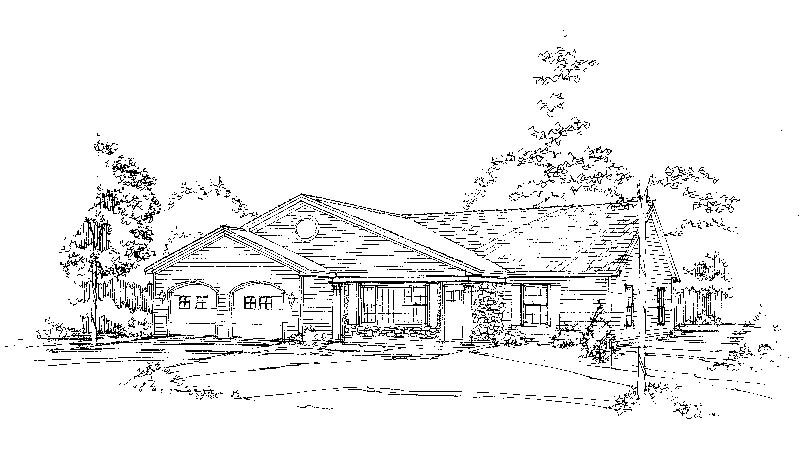 The front elevation should have curb appeal with optional upgraded finishes.